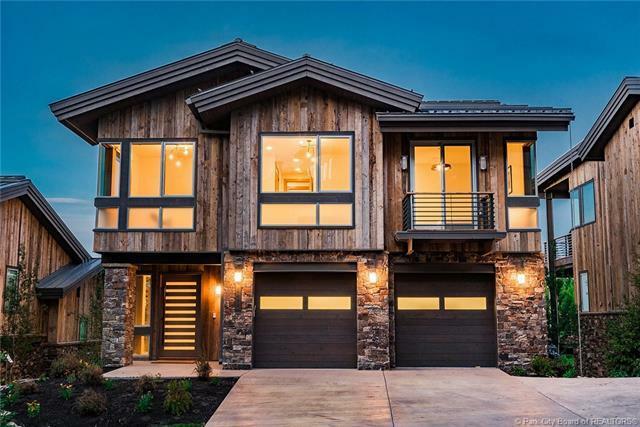 New construction ideally located on the Last Chance ski run at the Deer Valley Resort. Start your morning at the private restaurant for a latte and the bon vivant atmosphere. At home in Residence #13, you will find an effortless ski retreat with a timeless modern design. 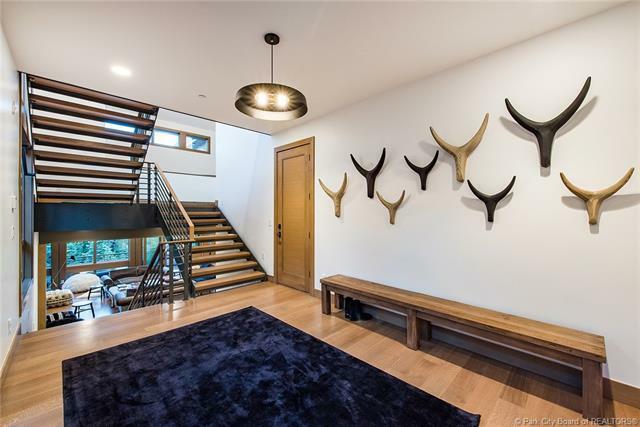 Arguably one of the best ski homes available in Deer Valley, here you can feel the pulse of the mountain in an unrivaled location. Entertain in this open floorplan as the skiers pass below your gourmet kitchen, finished with designer cabinetry, Wolf and Sub Zero appliances, and custom butlers pantry. 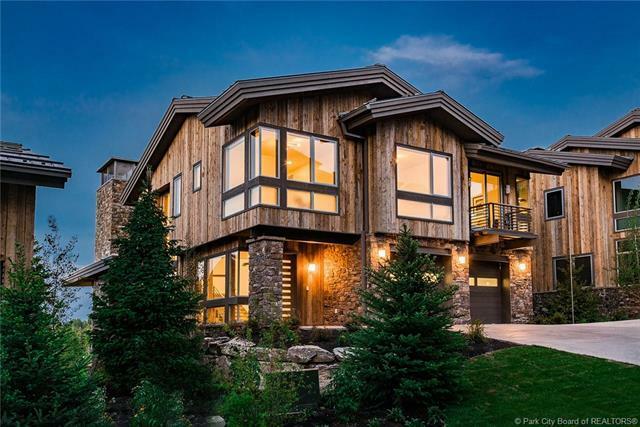 Designed with 2 master suites, vaulted family room, custom bunk room, lounging cinema room, entertainers bar and games room, and slopeside ski room, life becomes relaxing and uncomplicated. Managed by the 5-Star Stein Eriksen Lodge, owners enjoy the indoor/outdoor pool, kids splash pad, fire pits, restaurant, spa, fitness, ski/bike shop, valet, shuttle and more. There is no place you would rather be in Deer Valley.